Have you always wondered what it’s like to breathe underwater, feel weightless like an astronaut and be a part of the most beautiful scenery of the natural world? If you want to find out but aren’t quite ready to take the full open water course, the Discover Scuba Diving will let you try scuba diving to see if you like it. 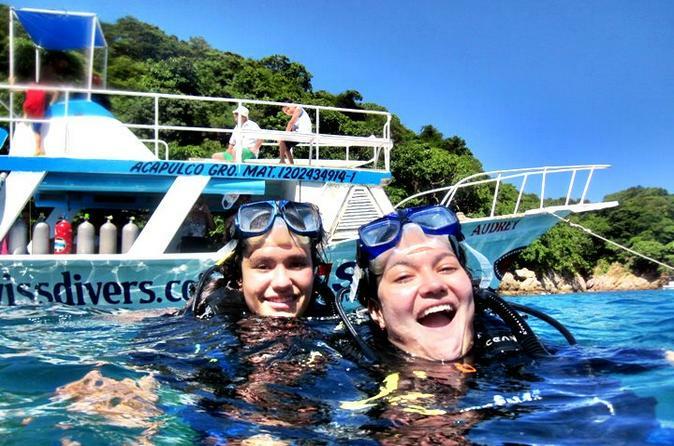 Introductory scuba diving with SDA is safe, fun and provides the ultimate experience into the natural world. You will be briefed with the basic rules for scuba diving and then you will be ready to go for a 30-45 minute dive with an experienced Instructor. After a surface interval including a snack, you will be ready for a second dive, when you have choosen this upgrade and can apply all what you learned from your first dive. There's a lot of fun during the discovery dives.